This past week Bug has been off school for his February half term holidays. A mixture of bad weather (thanks for that storm Doris) and illness running rife throughout the household has meant we have not had too many outings or adventures during the week and have been housebound for the majority of it. Whilst sheltering from the bad weather and attempting to fight off bugs that have seen the kids weak with illness we have played board games, baked cupcakes and yummy edible treats, and let our creative juices flow with paintings and crafting fun. When the weather has been at its worse and the kids have been weak, grumpy and lethargic from illness we have also snuggled down to watch a family film or two. In fact this week has been jam-packed with movie marathons. Cuddles on the sofa under a duvet with popcorn to munch on whilst watching our favourite family films has been a lovely relaxing treat and given the kids some much needed rest to get better. Oh is a character we all love and adore. Home is a film that the kids have watched a number of times and never tire of. Plus as a huge Jim Parsons fan I have an extra fondness for the delightful boov character Oh. No movie marathon would be complete without the beloved Toy Story films. A favourite of mine and the kids, we love to watch Woody and his friends have adventures. We are all excitedly anticipating the next film in the enjoyable franchise. As a dog lover The Secret Life of Pets with all of the loveable dog characters is Jelly Bean’s favourite film. As Bug is a fan of Angry Birds and loves the movie it is no surprise to me that he wanted to watch it again. He loves Red and Chuck the most and Jelly Bean loves watching all of the colourful birds on their adventure against the green piggies. Another classic series of enjoyable animated films that the kids love is Ice Age. As dinosaur fans the Ice Age films are always a huge hit at home. As you can see we are fans of animated films. These favourite films of ours have been watched and enjoyed more times than I can remember but they never fail to delight. Even though I would have preferred nicer weather and the kids to be free from illness so we could have had more adventures out and about in the great outdoors (there have been a few little outings but nothing special) family film time has been idyllic. 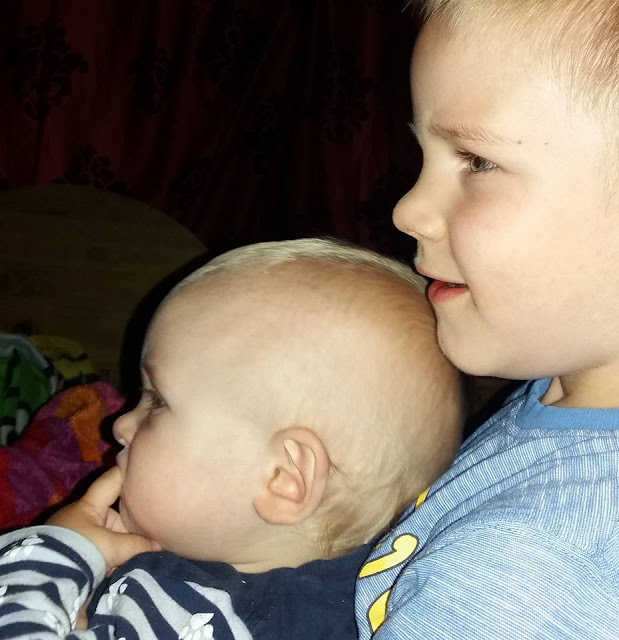 I love nothing more than having peaceful snuggles with my two boys under the duvet watching our favourite family films….the only way it could have been better is if we were watching the films on an Ultra HDTV Panasonic instead of our pitifully small TV screen. What films are your family favourites?